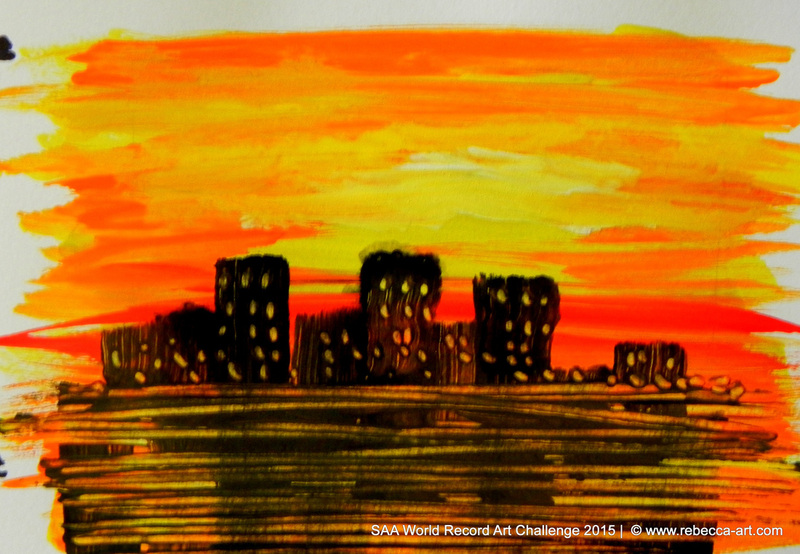 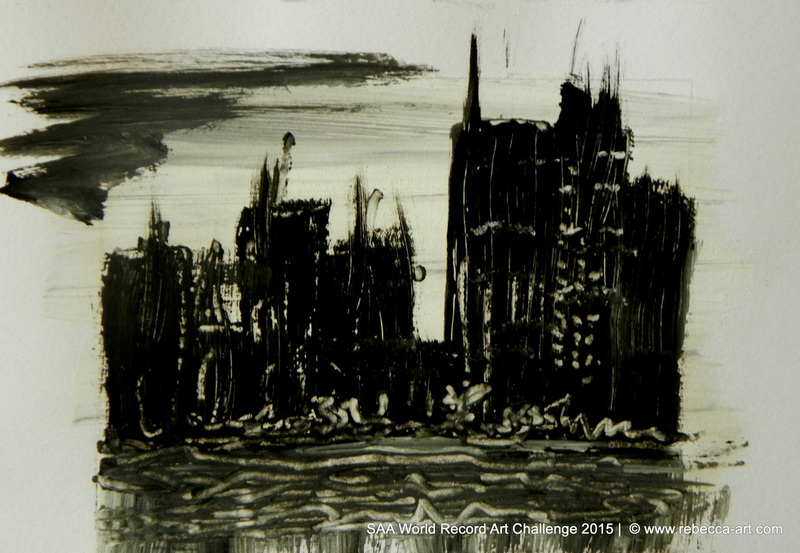 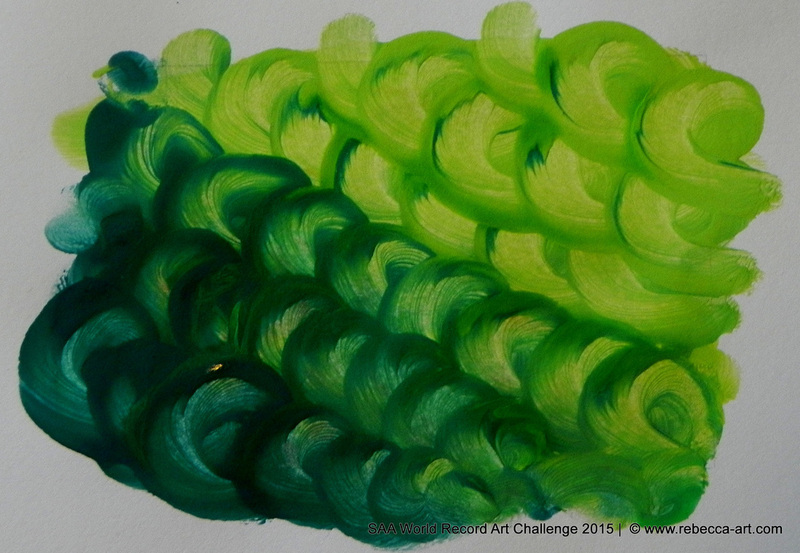 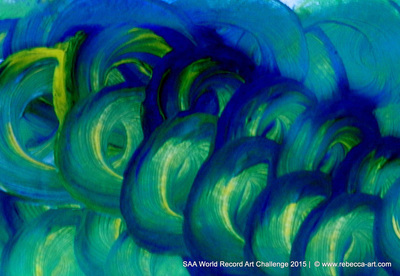 ​This challenge, by the Society for All Artists, aimed to get the nation painting and welcomed all levels of artist. 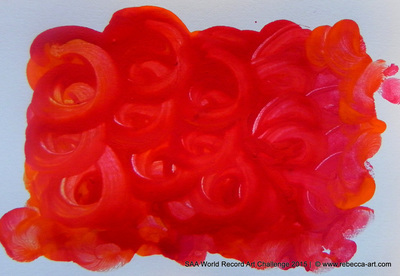 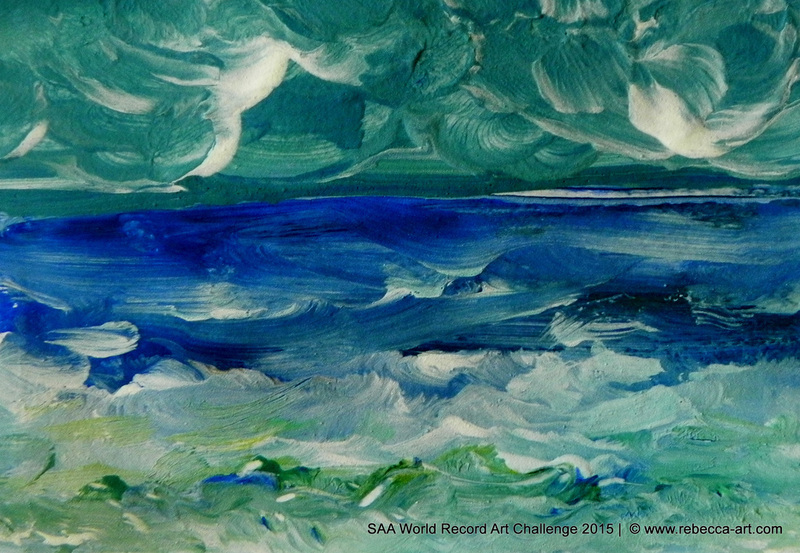 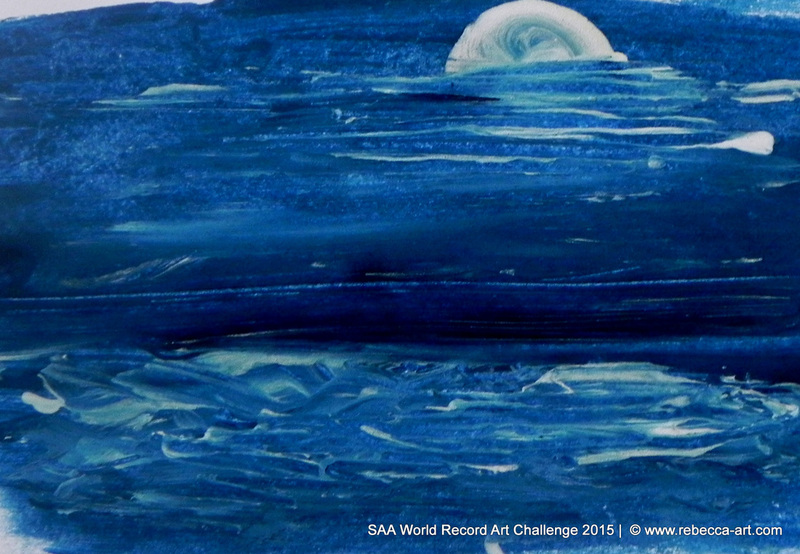 Participants completed a small painting or drawing, as part of what the SAA hoped would become, a world record-breaking exhibition. 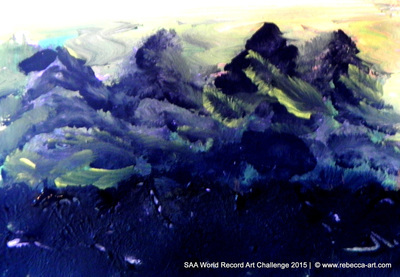 Entries, mounted together on giant display boards, have become part of a permanent exhibition at the SAA Head Quarters in Newark. 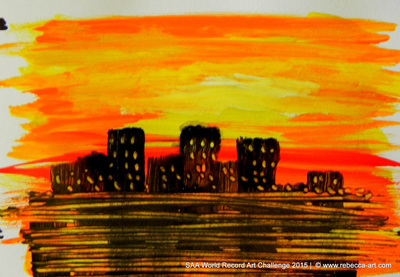 The SAA is hosting a series of open days so contributors and friends can soak up the full impact of the exhibition in person.